Welcome to IT Partner Day by Wipro!! A great place to share and learn latest trends in logistics and supply chain industry. 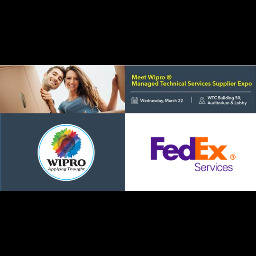 Wipro a leader in the Digital space showcases some of the great demos and experience.